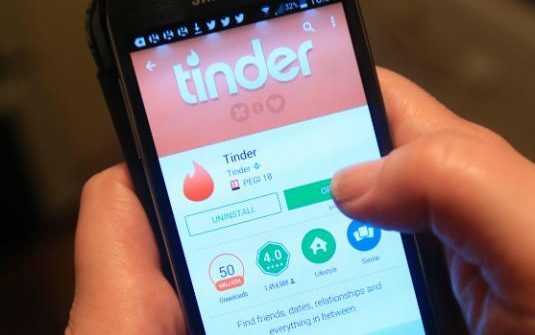 Tinder is most commonly used Dating App. It was launched in 2012 and by 2014, it was registering about one billion swipes per day. By seeing a photo, name and age, you can choose to swipe right (to like them), left (to pass). No one can message you unless you have also expressed an interest in them (which means it is a secured app). Interestingly, OkCupid is one of the few dating apps that doesn’t require Facebook to sign up. It was listed in Time Magazine’s 2007 Top 10 dating websites. The drawbacks of OkCupid are, anyone can message you and you also will only be able to see the five most recent visitors to your profile unless you pay for an upgrade. Coffee Meets Bagel is a San Francisco–based dating app. Interestingly, the app was created by three sisters: Arum, Dawoon and Soo Kang and was launched in 2012. It creates over 650 real connections between couples in a week. Actually, there are lots of similarities between Tinder and Hinge. It looks like Tinder’s younger sister. The Good thing is that if you want to know more about someone, you can always just ask the friend you have in common, which is a nice human touch that’s absent from most dating apps. Tastebuds is a dating app which matches people based on their tastes in music. You can “like” a person if interested, and if not, simply “skip” them.